like it’s our family business. Good Hospitality Services achieves exceptional results through positive growth, innovation in operations and construction, balance of quality and profit and aggressive training. 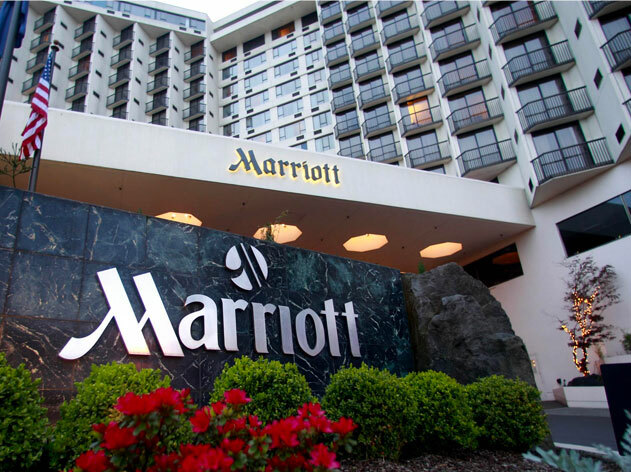 Through an ever-evolving portfolio of innovative and award-winning brands, Marriott continues to be a leader in customer satisfaction and owner and franchisee preference. 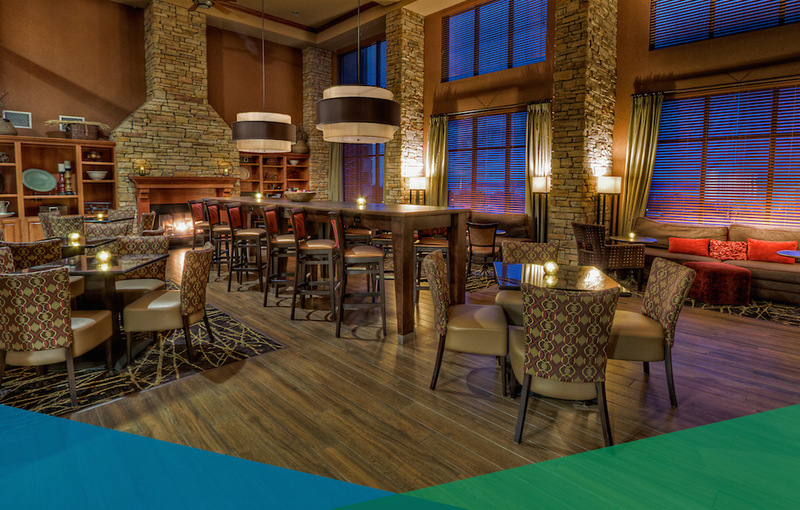 Proven systems, support and services and a tradition of attentive guest care, exceptional amenities, in-depth local knowledge and preeminent loyalty programs empower Marriott to continually set the standard. 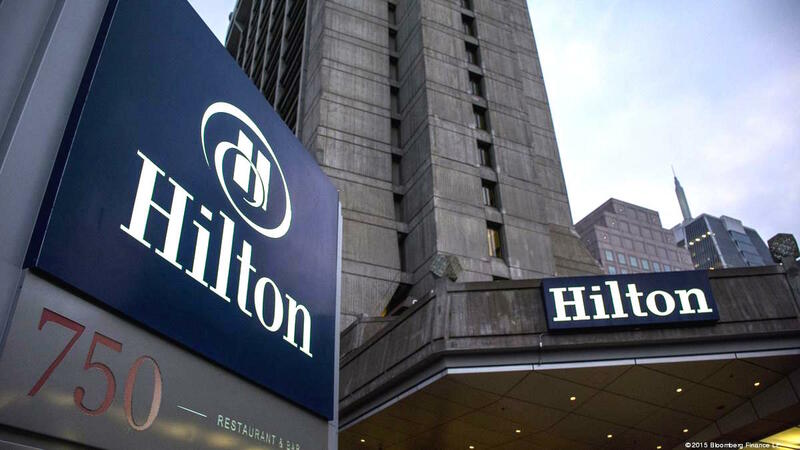 From the pinnacle of luxury to comfortable extended-stay suites and affordable focused-service hotels, Hilton Worldwide’s thirteen diverse brands delight guests and reward their partners. And, they're all supported by their best-in-class revenue delivery and customer service programs. 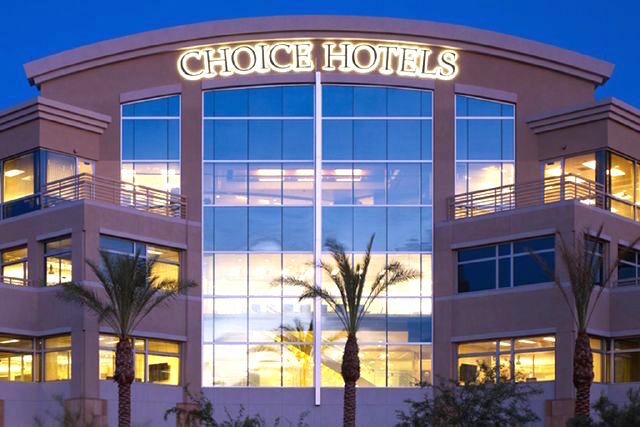 Ranging from limited-service to full-service hotels in the economy, mid-scale and upscale segments, Choice-branded properties provide business and leisure travelers with a range of high-quality, high-value lodging options throughout the United States and internationally. 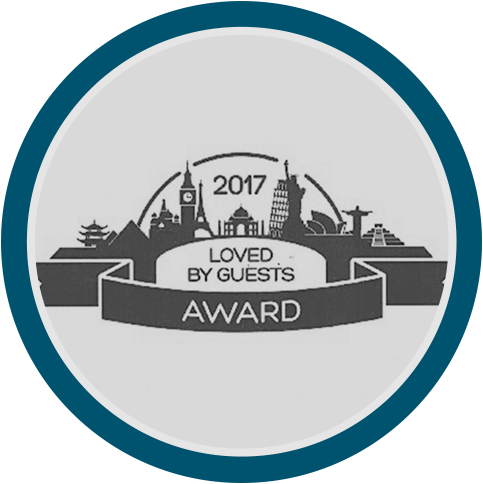 Properties managed by Good Hospitality Services boast outstanding guest service scores – most in the upper 15% nationally. 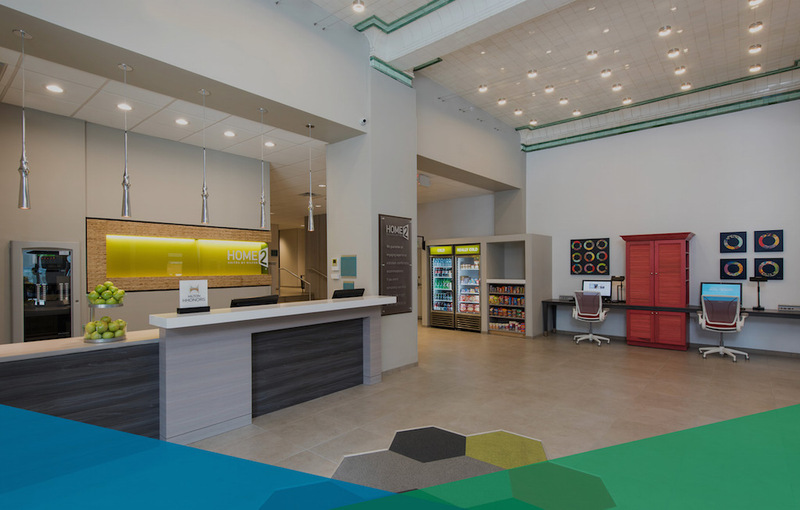 Through sales and marketing, revenue management, accounting, human resources, and general hotel operations, hotels under our management excel because of our market-driven approach. 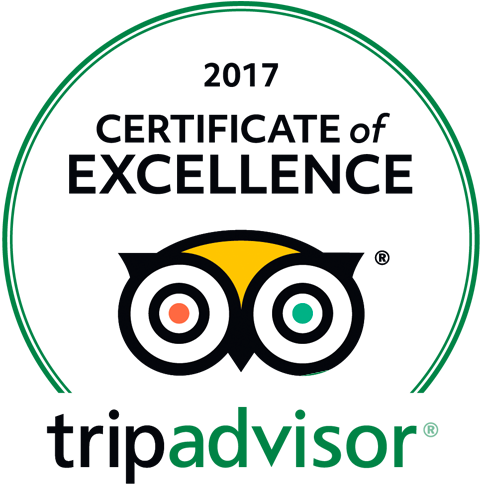 Having built over 50 hotels, representing nine different brands – each with their own exacting standard of construction, Good Hospitality Services has built a reputation of excellence. 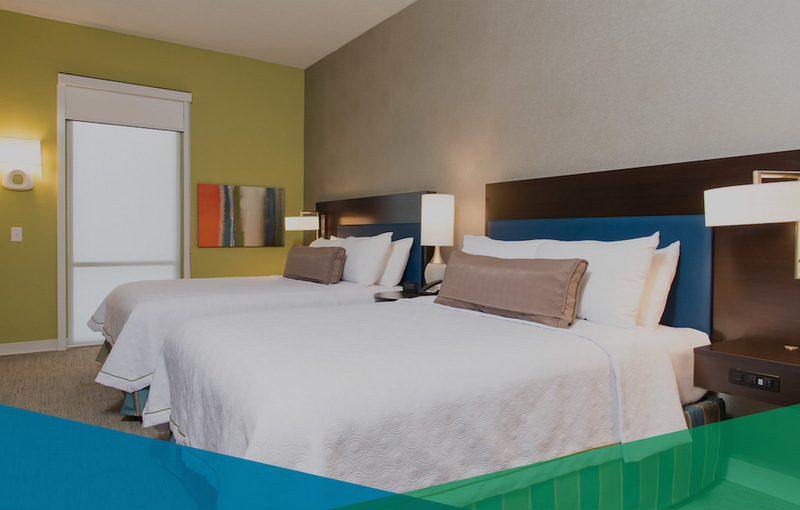 Through careful planning, skilled construction and an eye for detail, Good HSI is able to maintain extremely competitive costs per room and expectations in terms of both timeliness and quality.